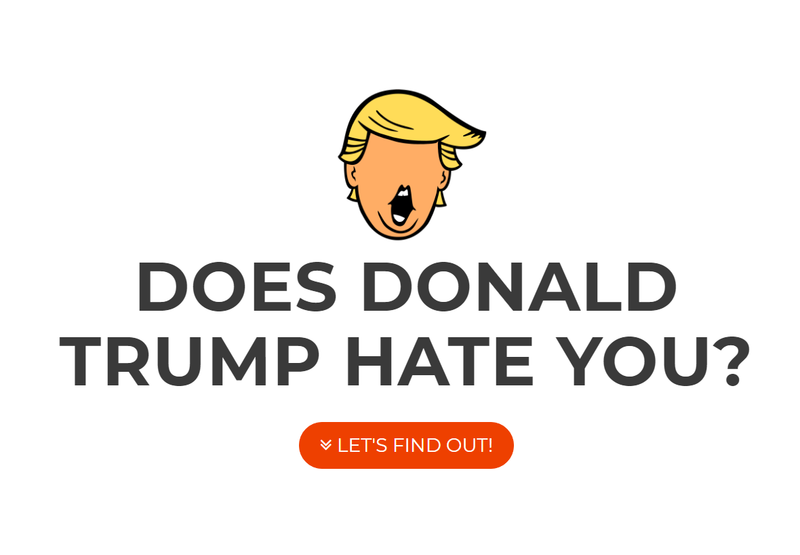 Does Donald Trump Hate You? 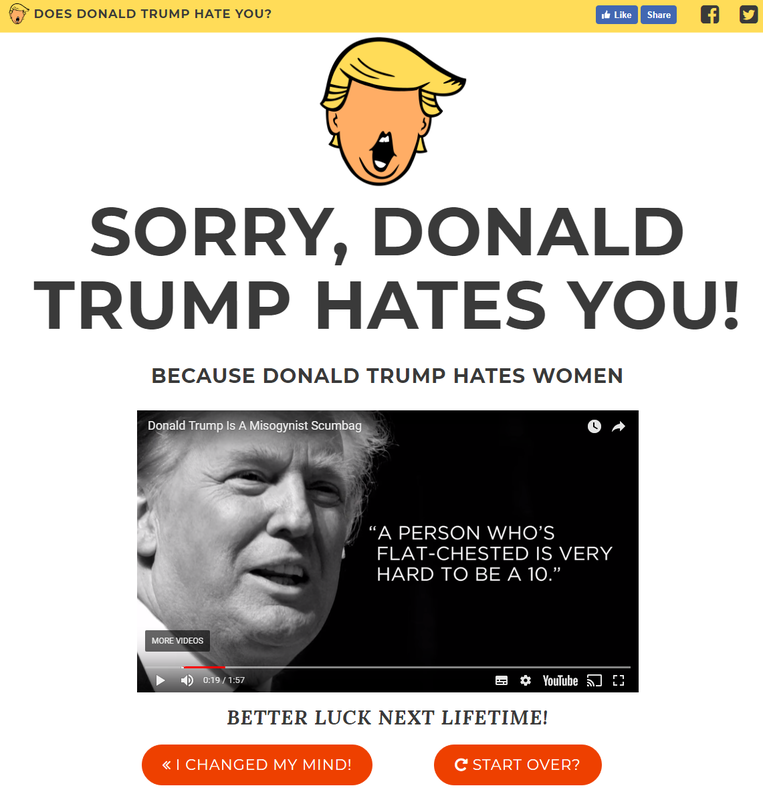 Does Donald Trump Hate You? 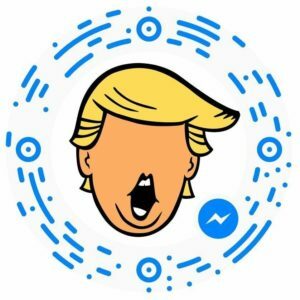 is a website and accompanying Facebook Messenger chatbot designed to help you figure out whether Donald Trump personally dislikes you.